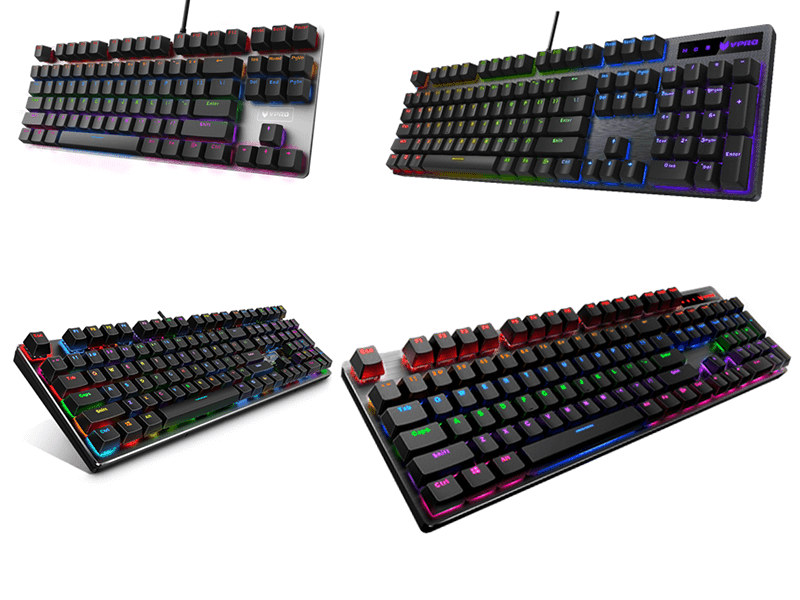 Rapoo announces new VPRO gaming peripherals in the Philippines! Home / accessories / news / rapoo / Rapoo announces new VPRO gaming peripherals in the Philippines! Philippines based gamers can now rejoice with new options from Rapoo's new line of VPRO gaming peripherals! The new keyboard from VPRO! The new line of peripherals are a result of Rapoo's unique vertical integration of research and development, design and manufacturing that allows for affordable reliable professional grade gaming peripherals that appeal to the casuals and serious gamers. The first of two new gaming mice that is coming is the V16 (PHP 695) that features an ergonomic design for ambidextrous gamers, accurate navigation, adjustable real-time DPI button (750, 1350, 2000) and a backlight. The second mice is the V280 (PHP 1,230) that features five individually customizable buttons, on board memory for mouse configurations, adjustable real time DPI button (500, 750, 1000, 1250, 1500, 2000, 2500, 3000, 3250, 3500, 4000, 5000, 6000, 7000), and 16 Million color LED lighting. Next are the VPRO keyboards. The first is the V500S ALLOY (PHP 1,995) with 87 mechanical keys with high-speed response time. Each key is rated for 60 million operations. The new gaming mice and gaming headphones! The second keyboard is the V500Pro (PHP 2,495) that adds a Spill-resistant design from the previous V500S. Next is the V700RGB ALLOY (PHP 3,395) with individually programmable keys, onboard memory to save keyboard configurations! The last peripheral from Rapoo is the VH200 (PHP 1,495) gaming headset that sports a lightweight but comfortable design. It also has hidden noise-cancelling microphones for clear voice recording. The peripherals will be available nationwide at Silicon Valley, Complink, and PC Express! What do you guys think? 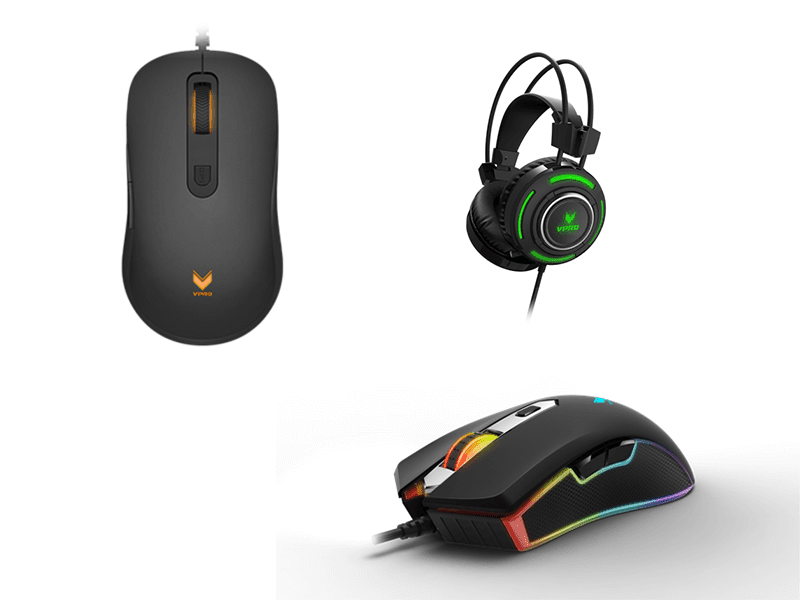 Will you be getting any of these peripherals for your set-up?